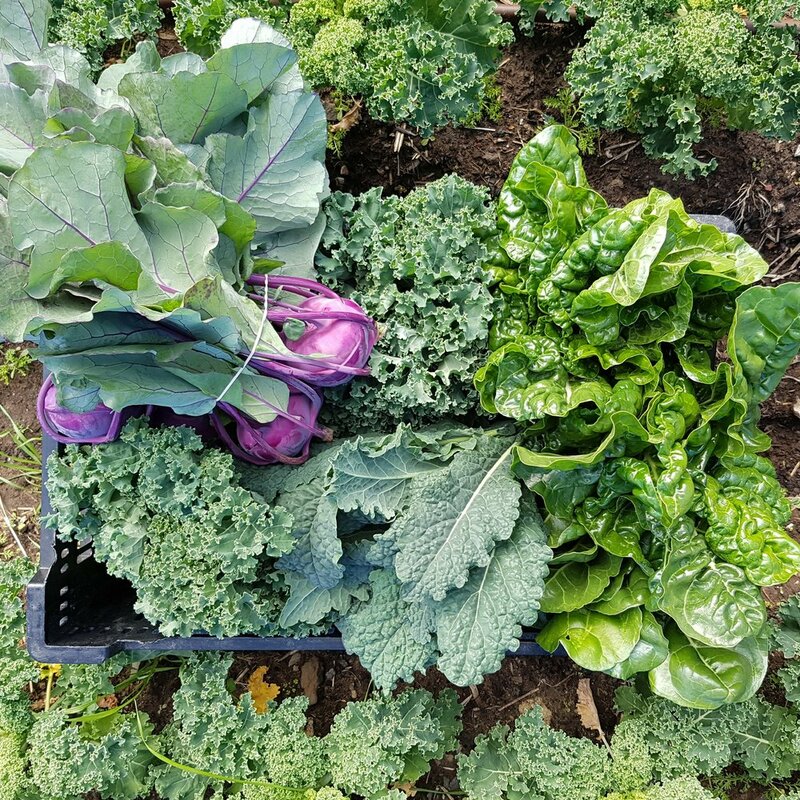 It must be one of the best simple pleasures in life - picking produce that you've nurtured from seed or seedling to a healthy crop of homegrown veggies, fruit, herbs and salads. Whether you have a sprawling yard, a courtyard, a balcony or even a sunny window, we'll help you have it flourishing with an abundant crop of organic produce in no time. Suitable for: All ages. Beginner to intermediate gardeners. Provided: Detailed notes and a planted seedling to take home and kickstart your garden. The teacher: Jon Kingston studied horticultural science (B.Hort Sci) at UWS Hawkesbury and has worked in garden design, bush regeneration, vegetable gardens, horticulture retail and production for 25 years. During this time he has partaken in the design and delivery of over 10 community and/or edible garden projects including the James Street Community Garden in Redfern, The Wayside Chapel's gardens in Bondi Beach and Kings Cross, kitchen and cocktail gardens for numerous restaurants, a handful of new gardens for City West Housing and a range of private backyards and balconies. He specialises in ecological design, organic food production systems, and bush land restoration.